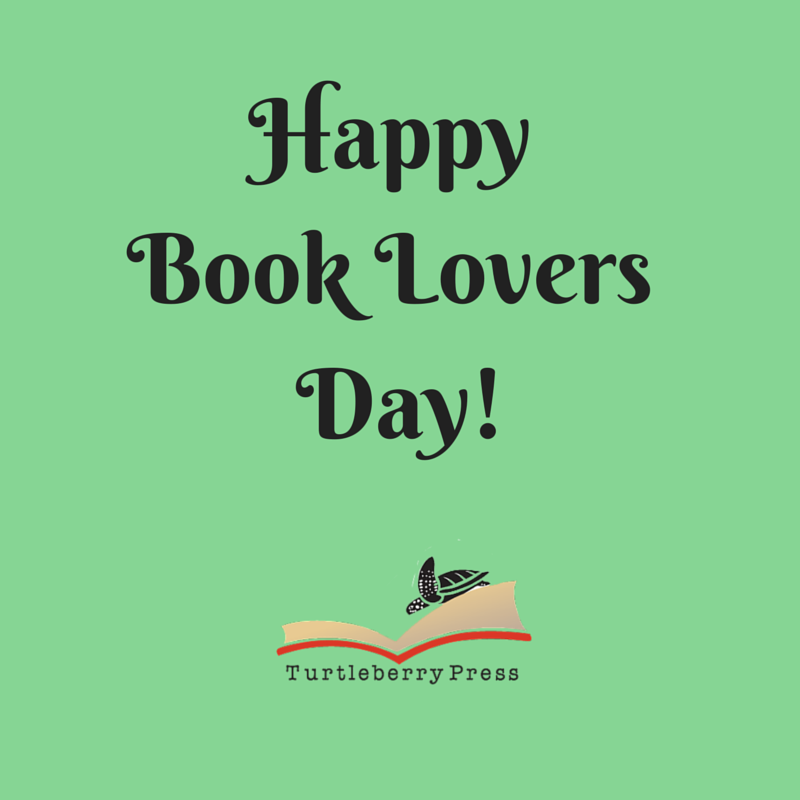 What is the first book you remember falling in love with? What books inspire you to create? We need to feed our creative soul in order to continue to tap into it. Reading is a wonderful way to do it. Make sure that you are taking time out to feed your mind and soul by reading something as often as possible. Hope everyone is getting off to a great start this year. I know I am! I have published my first personal project and I am so excited! This is the novel I wrote during National Novel Writing Month. Check out the first chapter here, on my personal blog. It is available in paperback for $12 via Createspace. It is also available for Kindle and Nook. So, what am I up to now… not resting of course. 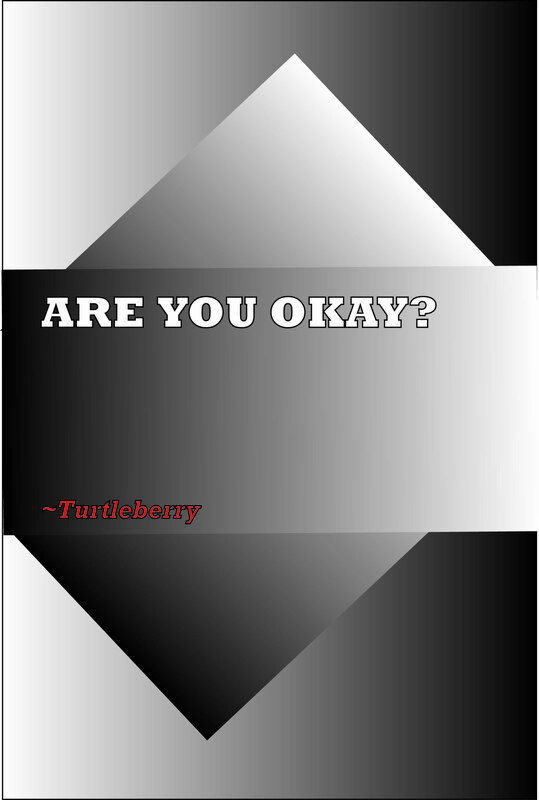 I am working on publishing the third project from Turtleberry Press, which is my second novel. I am also writing. I feel like I am on a roll and I am going to ride it until the wheels fall off!